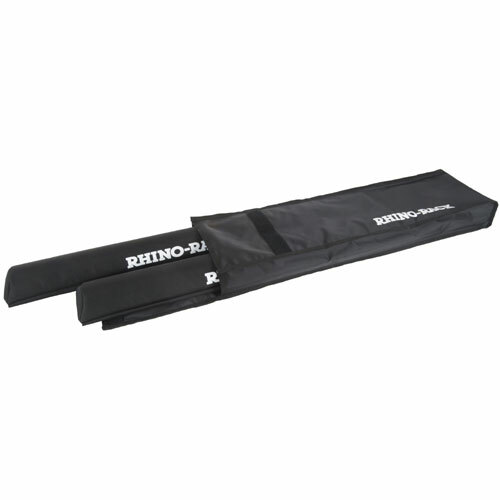 Rhino's Universal Wrap Pads are made with UV resistant high density EVA foam, providing maximum durability and board protection. 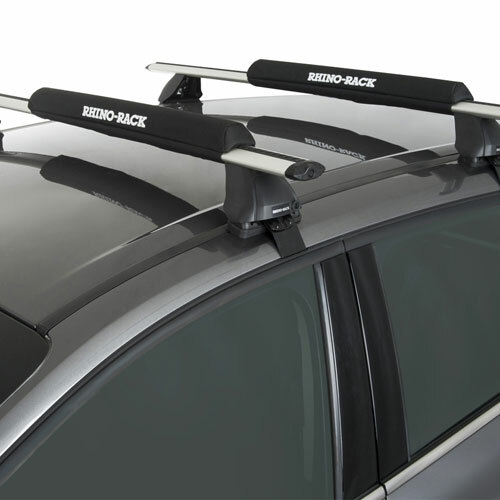 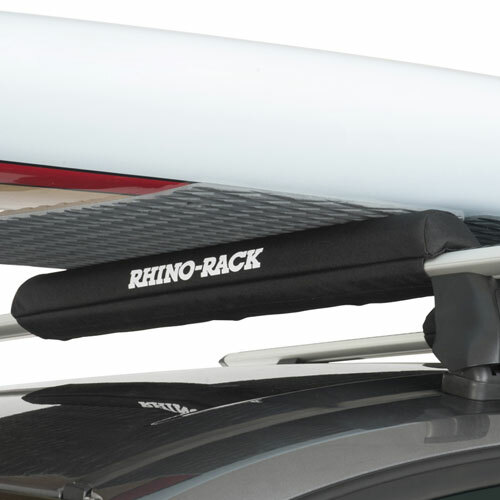 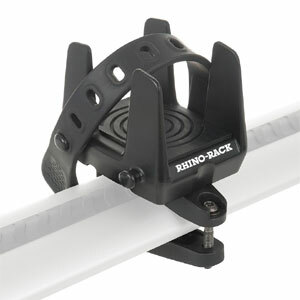 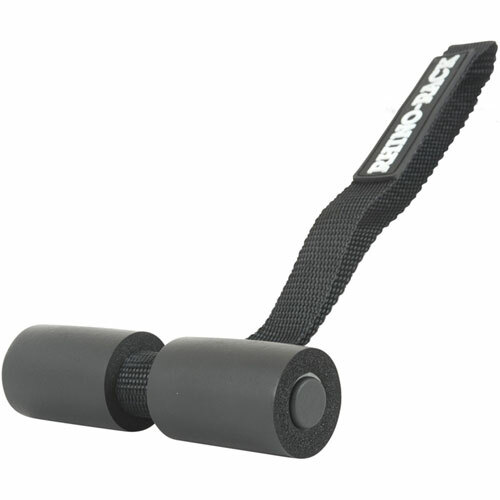 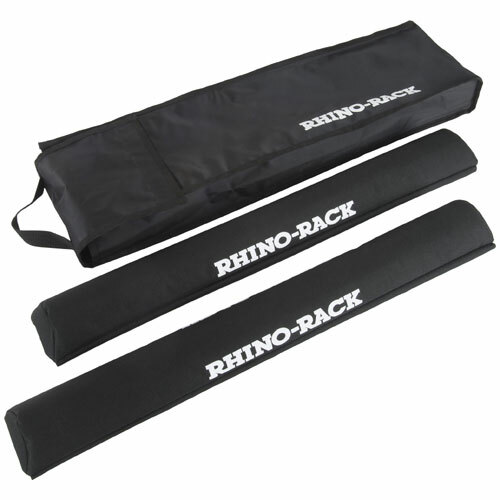 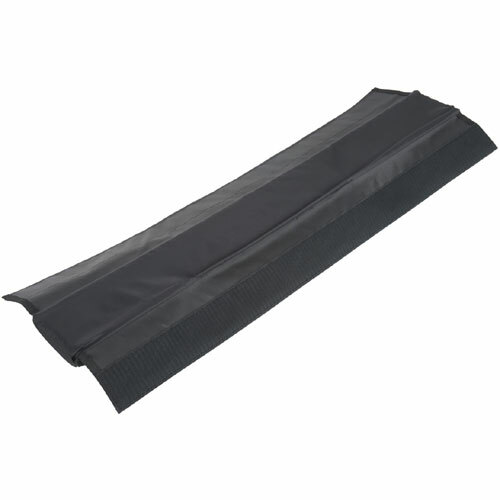 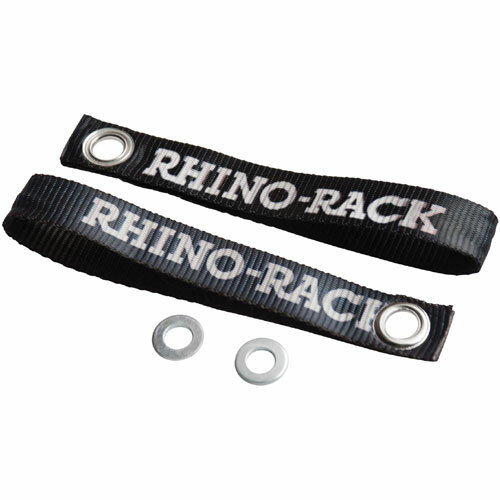 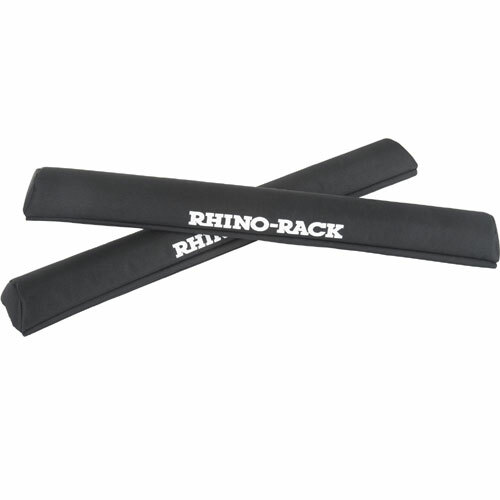 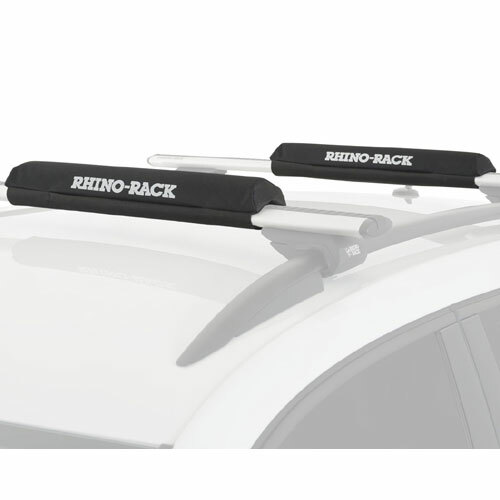 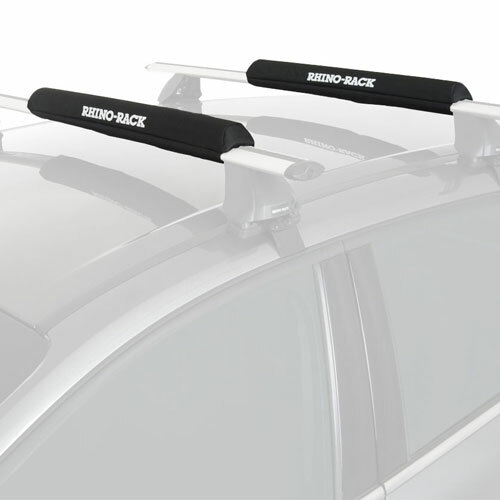 The Rhino-Rack RWP04 27.5" rack pads are sold in pairs, and feature simple Velcro closures designed to fit most aftermarket and factory installed crossbars. 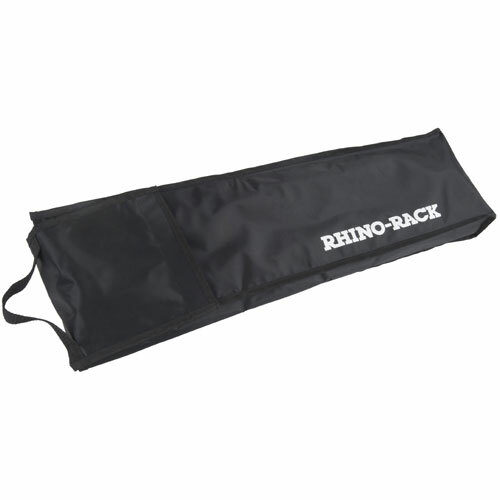 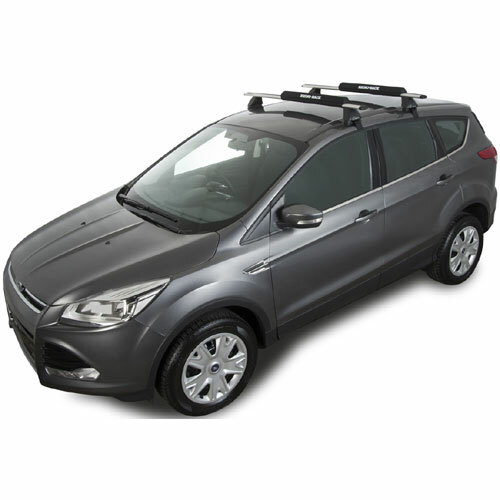 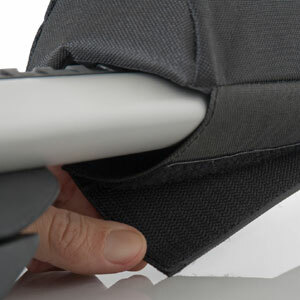 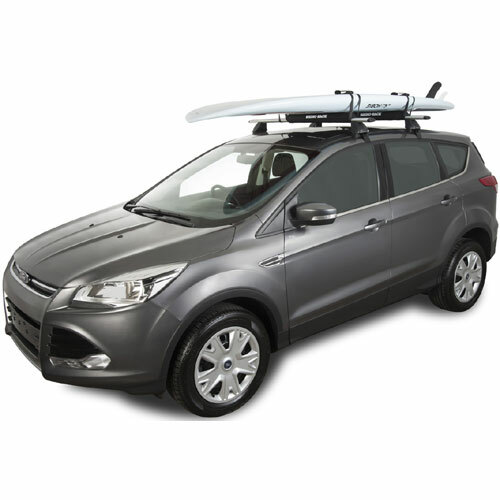 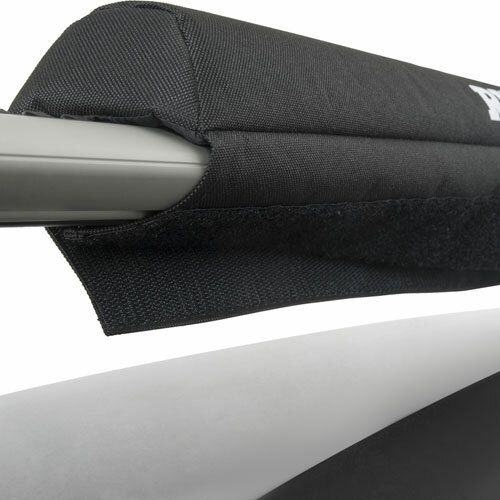 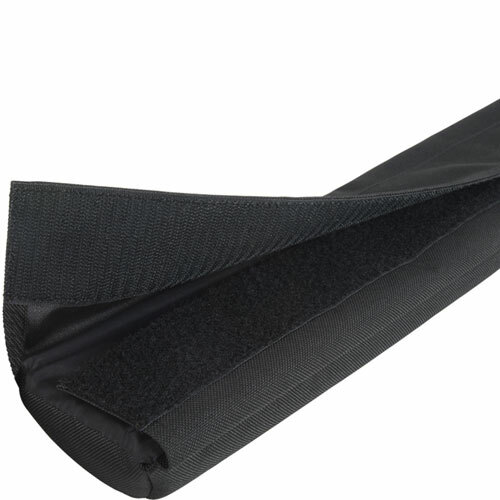 Padded Tie-down straps are included to secure your gear to your rack, along with a carry bag for convenient storage.